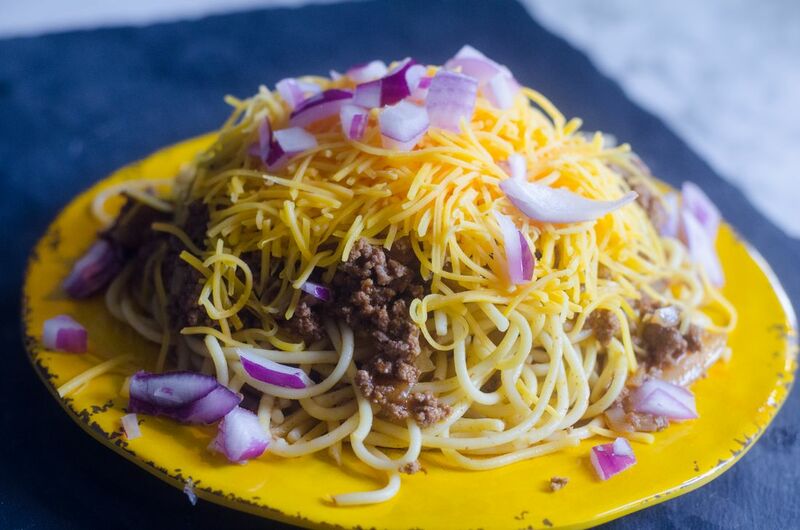 Instant Pot Cincinnati Chili is that meal for me that’s like having diner food at home. Greasy, cheesy, and down right probably not good for you but you just cannot help but stuff your face with it. Yes, that’s what Instant Pot Cincinnati Chili is for me. The chili is where its at because I’ve used this chili for things like frito pie and it’s definitely tasty and not out of a can. Furthermore, I think that’s what makes this recipe so good is the little time it takes to just make the chili. First, my recipe doesn’t show the noodles being cooked in the instant pot. 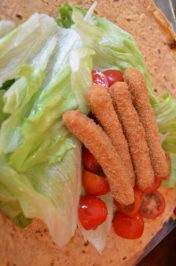 Additionally, the reason is you would have to add extra water to the recipe in order to cook the noodles. I don’t do that because the sauce for the instant pot Cincinnati chili would turn out too runny. Furthermore, I like the taste of my noodles from the stove. As a result, they cook in the time it takes to make the chili in the instant pot on saute mode. Most noteworthy is the reason I like to make the chili in the instant pot really is so that I can cover it and then heat it back up for additional meals like frito pie. 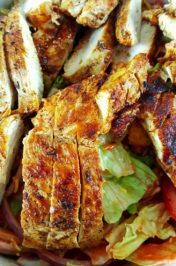 Additionally, the sauce really comes out with a good flavor though the spices when they sit overnight just add more flavor to the dish. 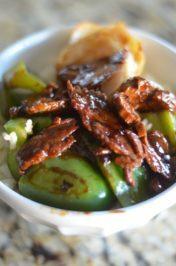 Sometimes food the next day is actually better; kind of like goulash or some soups. It the process of the meat and spices that seem to blend when it’s cooled then heated back up on a low temperature. 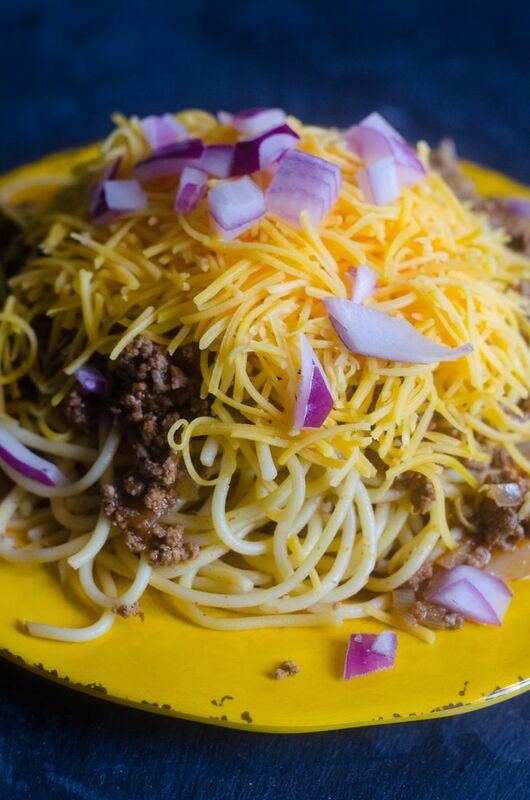 Lastly, I just load down my plate with noodles, chili, cheese, and top with red onion to make this flavor combination that is so diner and so out of this world! The chili is also good for hot dogs and mason jar frito pie to take to those sports games or band camps. 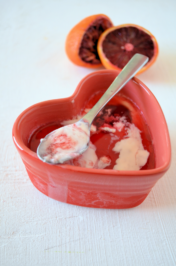 Do you make food to take on the go? Fill pasta pot with water and set to boil. Cook pasta as direct on package. Set the instant pot to saute mode. 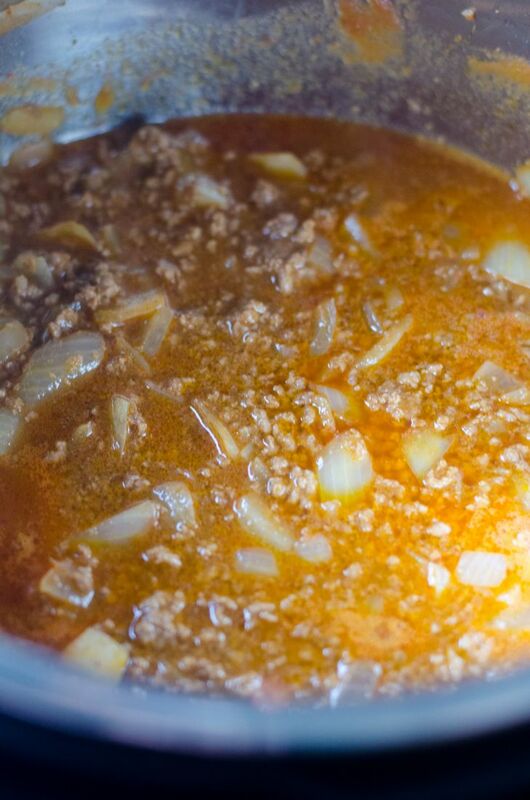 Place in the ground beef, spices, and onions. Saute until meat is browned and onions are translucent. Add in tomato sauce and beef broth. Cook for another 5 minutes. Place pasta on a plate. 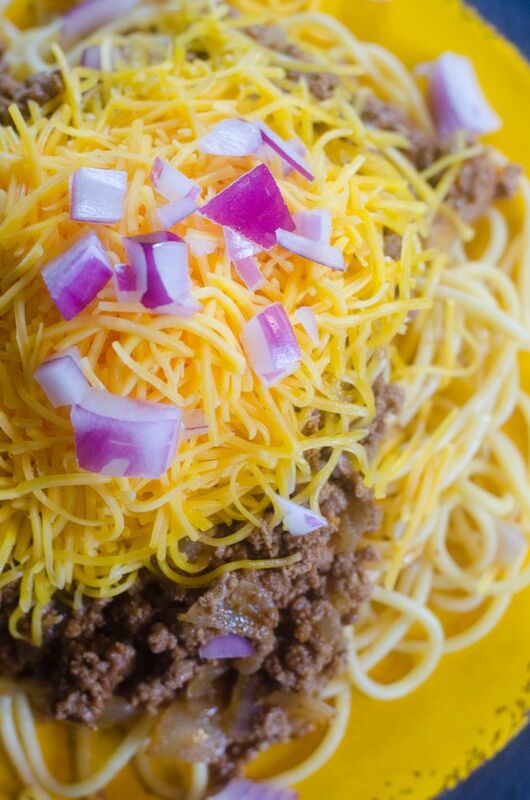 Top with chili, cheese, and red onions.